Police searching for a County Antrim woman who went missing on Saturday 16 March have recovered a body from the water north of Campbeltown in Scotland. 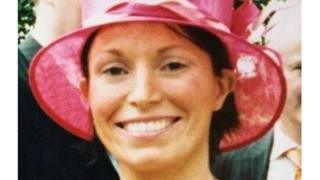 Nicola Murray, 43, was last seen leaving her home in Cushendall at about 18:15 GMT last Saturday. The PSNI said they are not treating the death as suspicious at this time and a post mortem will be carried out to determine the cause of death. They also thanked those involved in the search for Nicola.